ABS housing finance figures show that the number of loans to owner occupiers, excluding refinancing, declined modestly in February 2015 although the number of loans to those purchasing and building new homes increased slightly, the Housing Industry Association said. HIA Economist, Geordan Murray said the result was moderately good news for the development industry. “The number of loans to households building or purchasing new homes increased by 2.0 per cent in February 2015," Mr Murray said. [tweet_box]The majority of the growth in investor lending has been to those purchasing existing homes[/tweet_box]"This is a relatively positive result against a backdrop where lending to households purchasing existing homes eased back modestly. "[urbanRelatedPost][/urbanRelatedPost]The number of loans to owner occupiers buying established homes, excluding refinancing, fell by 0.9 per cent in February to a level 4.9 per cent weaker compared with the same time a year ago. 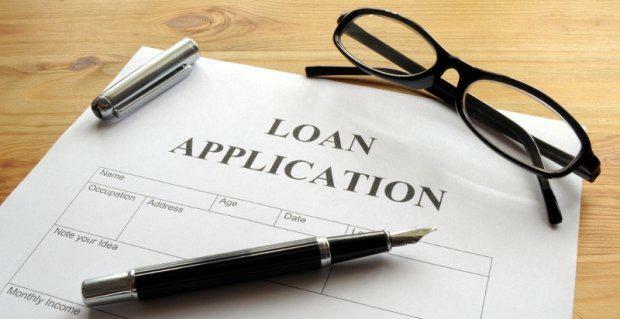 Lending figures indicate that the investor market eased by around 3.4 per cent during February, but remained around 9.9 per cent higher than the same period a year ago. The majority of the growth in investor lending has been to those purchasing existing homes. [tweet_dis]In February over 90 per cent of lending to investors went into the existing home market. [/tweet_dis]Mr Murray said that the first home buyer segment was notably subdued. [tweet_dis]“Lending activity in the first home buyer market remained quite weak,"[/tweet_dis] Mr Murray said. Comparing the total number of owner occupier loans for new housing in February 2015 with February 2014 shows that only Victoria (+3.2 per cent) and Tasmania (+71.7 per cent) recorded growth. Elsewhere, there were declines in New South Wales (-0.4 per cent); Queensland (-1.7 per cent); South Australia (-17.4 per cent); and Western Australia (-12.8 per cent).